The season for hot chile peppers may be months away, but in the meantime, Nash’s Organic Farm has just the thing to take care of that spicy hankering – black mustard seeds. Devon Beck from Nash’s reports that the flavor is reminiscent of wasabi – “its spice is in the front and goes away quickly.” If you’ve ever cooked with black mustard seeds, you’ve probably bought them in the spice section of the supermarket; what a rare treat to get these fresh from the farm. Who knew – black mustard seeds are a rich source of heart-healthy Omega-3s – something we typically turn to wild salmon and other oily fish for. As a member of the brassica family, they’re rich in cancer-fighting phytonutrients called glucosinolates. Eaten raw, mustard seeds are intensely acrid; but half a minute spent popping in oil mellows them in nutty morsels. Add them to vegetable stir-fries, rice pilaf, roasted potatoes, or as a finishing touch to a potful of lentils. Like any other spice, keep the seeds in an airtight container and in a dark, cool place to keep from oxidizing (and turning rancid). 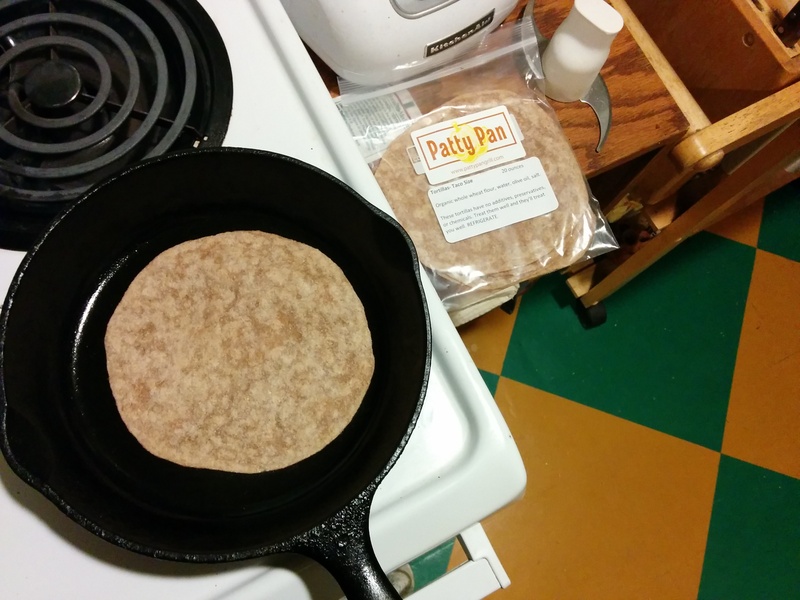 And in case you missed it, Nash’s is doing fun things with wheat; since February, they’ve been grinding their hard red wheat for Patty Pan Grill’s homemade tortillas. Colinwood Farm is bringing Summer it to Ballard Farmers Market in May. 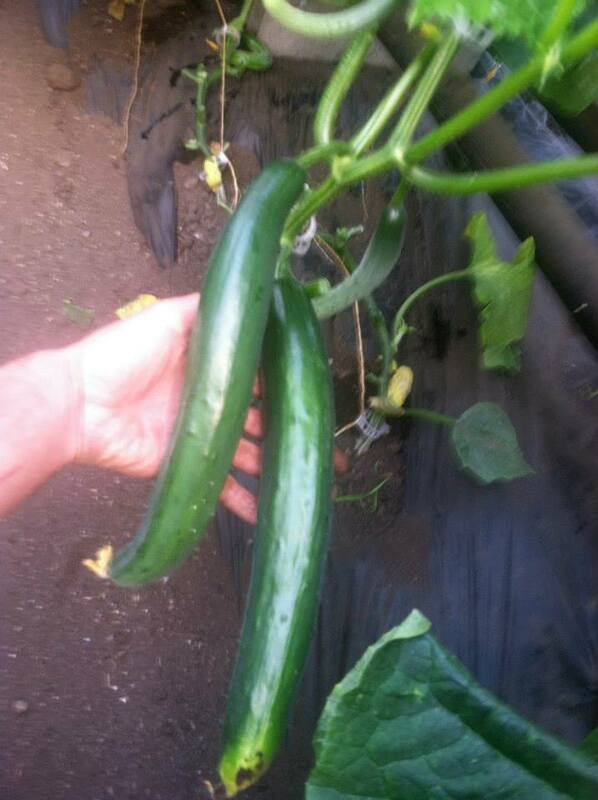 Cucumbers and zucchini fresh from Colinwood Farm’s sustainably heated greenhouses. While you pick up some of these tender beauties, ask Jesse about his system that allows the heat from the air conditioner to grow cukes & zukes for harvest in April and to Ballard in May. His system re-uses the energy. Need a Special Gift Soon? Flower bouquet making mayhem at Mee Garden. Copyright by Zachary D. Lyons.